What Is a Blind Load in Freight? Traditional retailers have used blind shipments for years. Such shipments are defined by the Department of Transportation as shipments processed and delivered to buyers without their knowledge of the shipper’s source. Many online storefronts and large businesses use blind drop shipments to move their products. Drop shipping is defined as delivering goods to a buyer from a third-party source. When that source is not identified, the shipment is referred to as a blind shipment or blind drop shipment. Sellers receive orders from buyers and then contact their suppliers to have the products shipped directly to their customers. The Internet allows savvy retailers and wholesalers to reach more potential buyers and allows stockless storefronts to sell goods without maintaining a warehouse full of costly inventory. 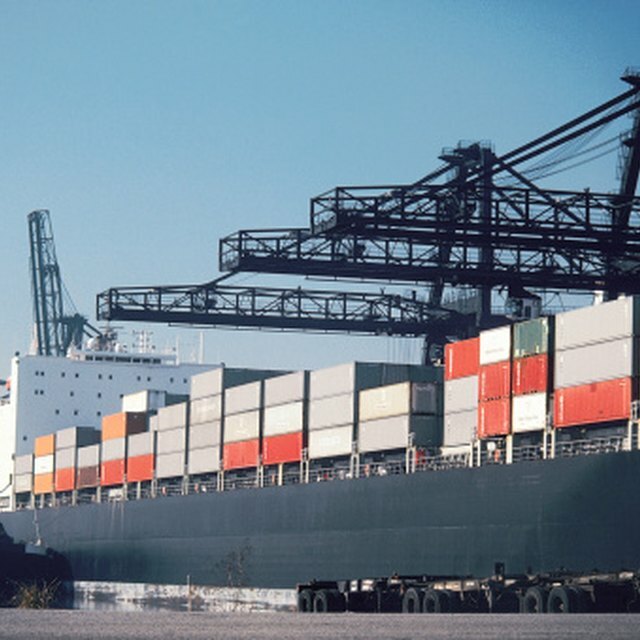 Blind shipments in the trucking industry refer to shipments in which the bill of lading does not contain information about the source of the shipment. The bill of lading either lists the carrier’s business address or the address of the seller. Companies use blind shipments to protect the source of their products. Customers who know the source of the seller’s suppliers could simply buy the products directly from the warehouse. Some warehouses only sell to wholesalers. Many customers want to be able to track the shipment of their orders; this can be a problem when using blind shipments. Possible solutions include providing the tracking information or establishing a company policy to not release tracking information to the customer. Providing the tracking information should be reserved for one-time customers, as the information will include the name of the supplier. Blind shipments cannot contain logos, printed material or other identifying information indicating the shipper’s source. The information contained in the shipping documents must be factual in regard to the products shipped. Steven W. Easley began writing professionally in 1981 as a newspaper reporter with the "Chester County Independent" in Henderson, Tenn. He is a freelance writer, screenwriter and professionally trained truck driver whose work has appeared in "P.I. Magazine" and "American Forests."